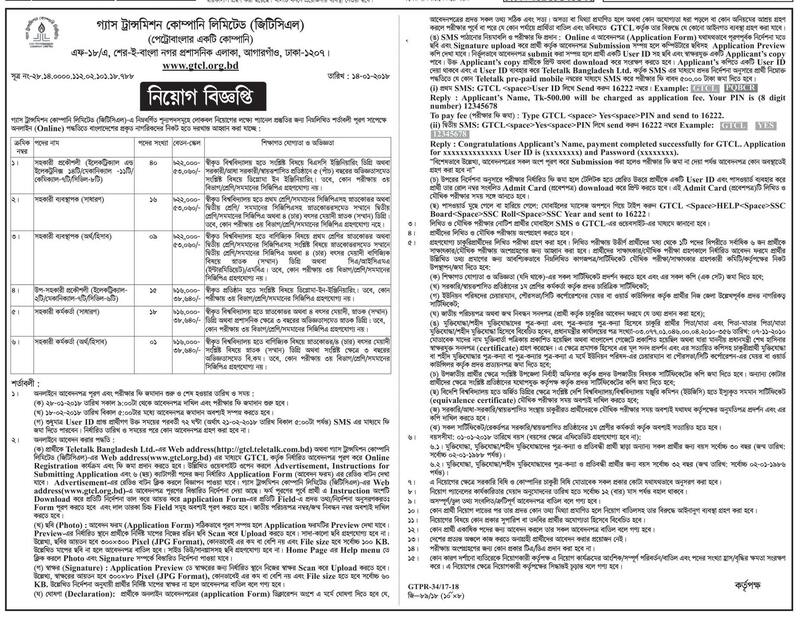 Petrobangla Has Been Published A Great Career Opportunities. In according to This Job Circular, The Deadline For Apply This Job Is . To Know More Details Please See The Original Job Circular in Image File. The Image File Is Given Below. Petrobangla is one of the leading Government Service Organization in the country.